Work at THE number one Hyundai Dealership in Canada! Presently we are accepting applications to join our award winning team! 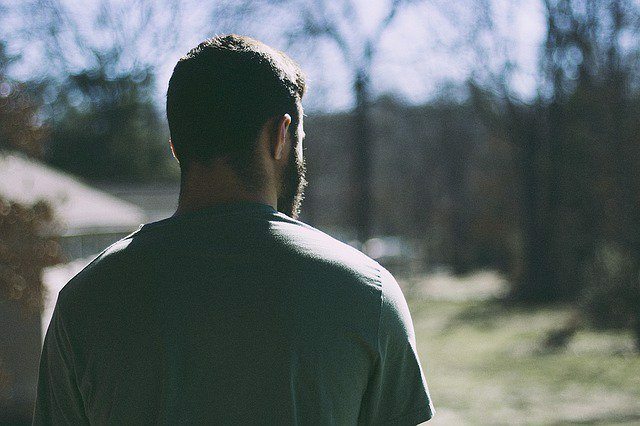 We offer competitive rates alongside strong employee packages beyond your wildest dreams! At Mississauga Hyundai, we look for team players and self starters to start immediately. Do you thrive in a fast paced, friendly, energetic work environment? If so, this is THE place for you! 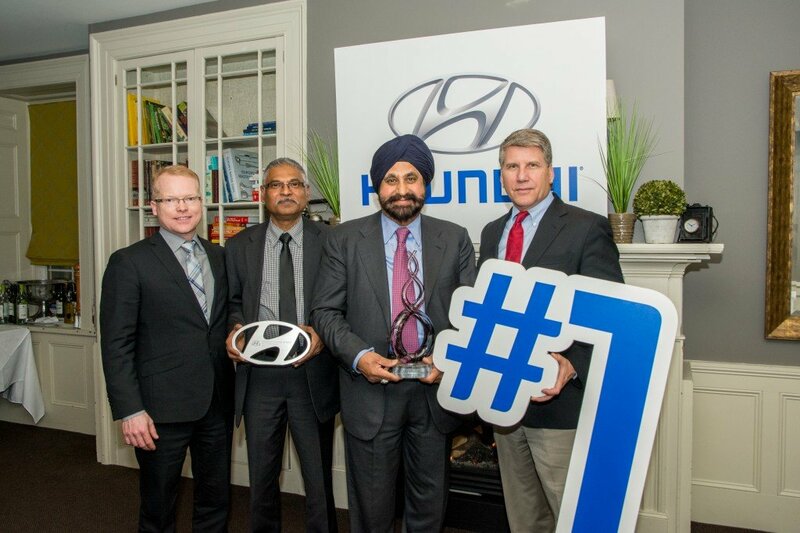 Come work for The Superfan Nav Bhatia and our team of Hyundai Specialists. We expect these positions to fill quickly, so in the meantime please send your resume along with your cover letter to HR@MississaugaHyundai.ca. 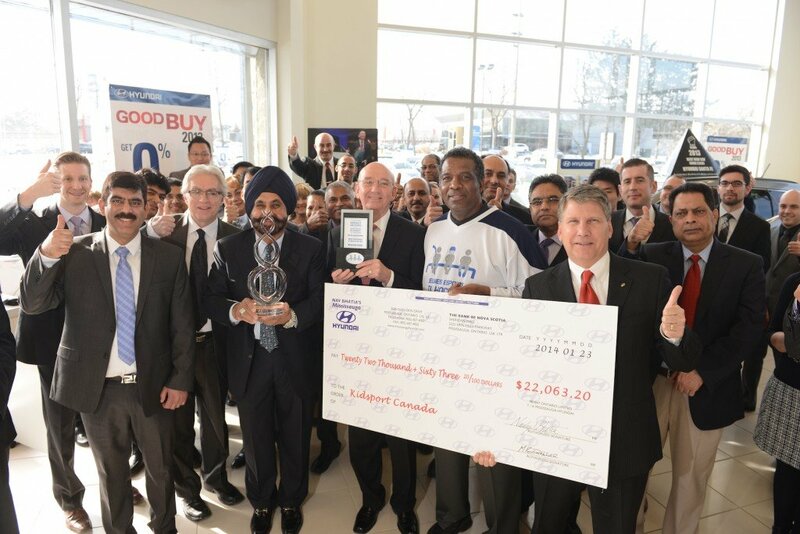 Mississauga Hyundai has been around since 1985 - over 30 years in the industry with no plans of stopping. The President and CEO of the Bhatia Group, Nav is well-known for his Superfan Status with the NBA Team located in Toronto. Dave is truly a dedicated member of our team. 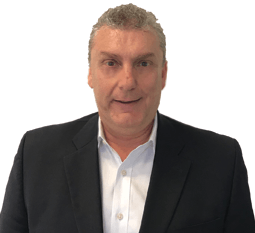 Involved in the automotive industry for over 10+ years as the Fixed Operations Manager with GM and Hyundai. In his spare time, he especially enjoys spending time with his family and watching sports. 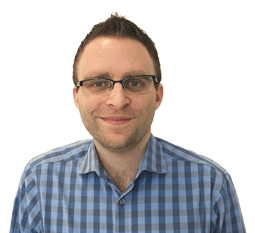 David is an experienced member of our team. A veteran in the automotive industry and an overall friendly guy! His goal is to make each visit a memorable and enjoyable one. Warren has been in the automotive and accounting industry for 9+ years. In his spare time he enjoys taking his son to play hockey, drums and marathons. 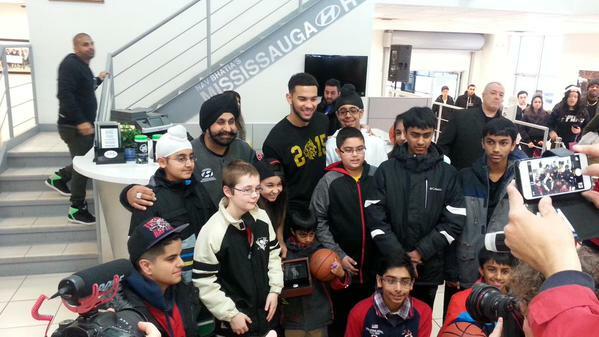 Cory Joseph makes a guest appearance at Mississauga Hyundai with the Championship Ring and Trophy!